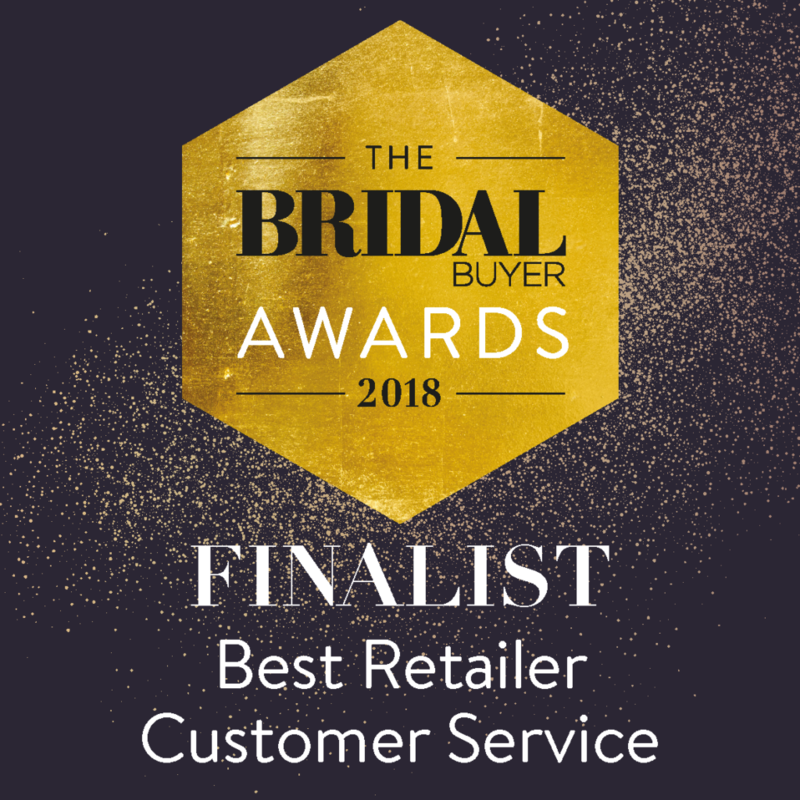 05 Sep Bridal Buyer Awards, this week! 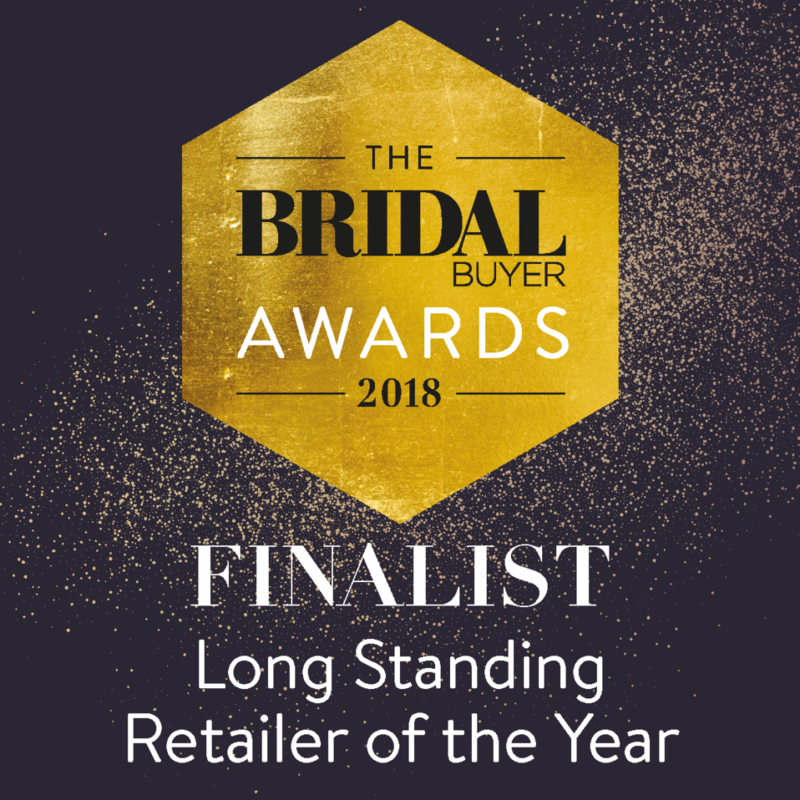 It’s that time of year again, team Creatiques are off to Harrogate on Sunday for the annual Bridal Buyer awards. Creatiques are nominated for ‘Best Customer Service’ and ‘Longstanding Retailer’ awards. 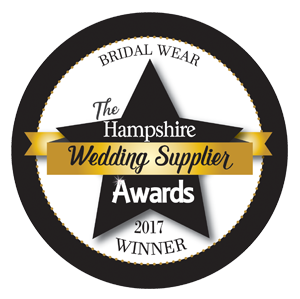 It really is the oscars of the industry, and we are over the moon to be shortlisted with the best of the best of the industry. Whilst in Harrogate, the team will be viewing the new collections from the designers stocked in store, and purchasing for the new season ahead.